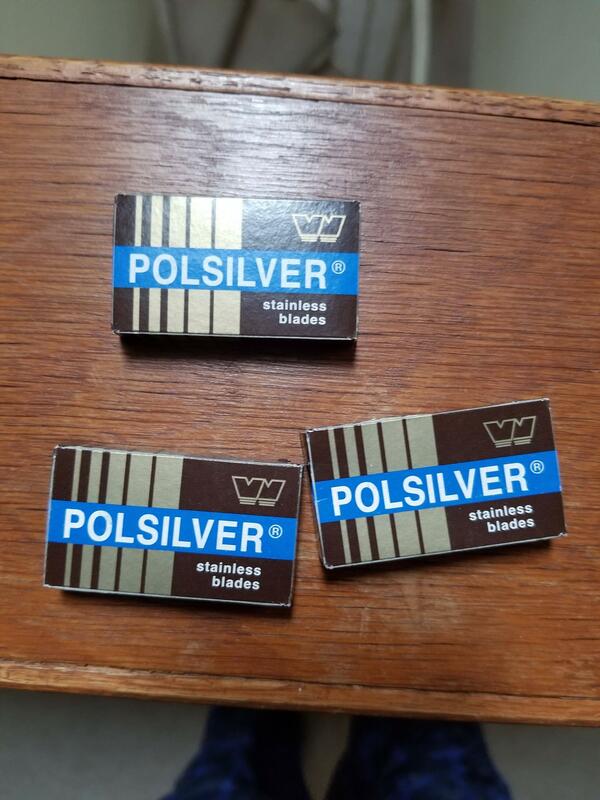 These are factory sealed polish made polsilvers. To be transparent I'm not sure if the price is fair, high,or low so if anyone would like to clear that up for me feel free. 30 blades for $25 shipped conus.